As Michelle Baron ascends the steps of Magnolia Middle School, her life is about to change forever. The dream of becoming a teacher leads her on an unexpected journey that will challenge her professionally and personally. Although 180 students file through her classroom daily, one demands her attention more than the others. Living in her third foster home in a year, Amber’s bitterness and rebellion spark a challenge within Michelle to somehow make a difference in this troubled girl’s life. Meanwhile, Michelle’s daughter develops a series of unexplainable bruises. A stunning visit to the pediatrician reveals frightening possibilities. While Michelle tries to hold her fears at bay, Amber approaches her with a daunting crisis of her own. 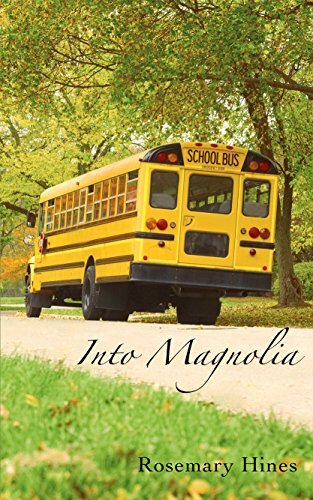 Into Magnolia reveals the internal struggles and triumphs of a dedicated teacher, and the power of love to transform lives.